The premiere date is drawing near for season 10 of The Real Housewives of Atlanta and Bravo is quenching your thirst with several sneak peeks. Just last week we witnessed how Porsha Williams REALLY feels about the demise of her friendship with Phaedra Parks (click HERE if you missed that). 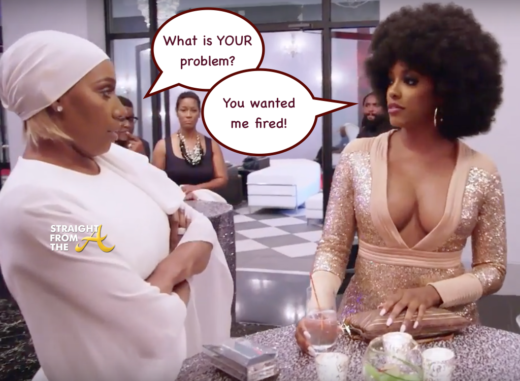 And now we get a glimpse of the rift between Porsha and Nene Leakes, which occurred during Cynthia Bailey’s 50th birthday bash. 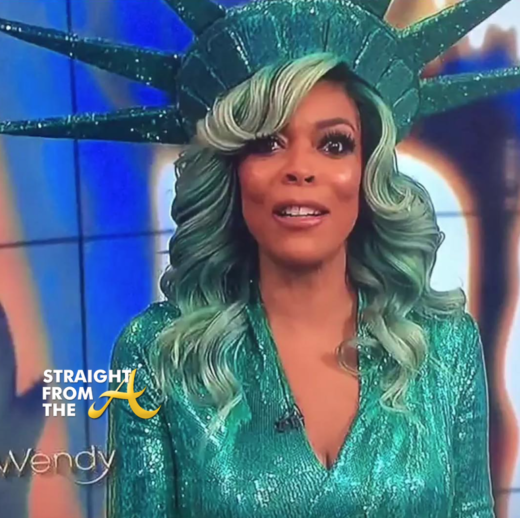 Talk show host Wendy Williams stunned loyal viewers when she literally passed out on live television this morning (click HERE if you missed that). After a quick commercial break, the consummate professional returned to complete the show and has addressed all of the speculation surrounding her health. 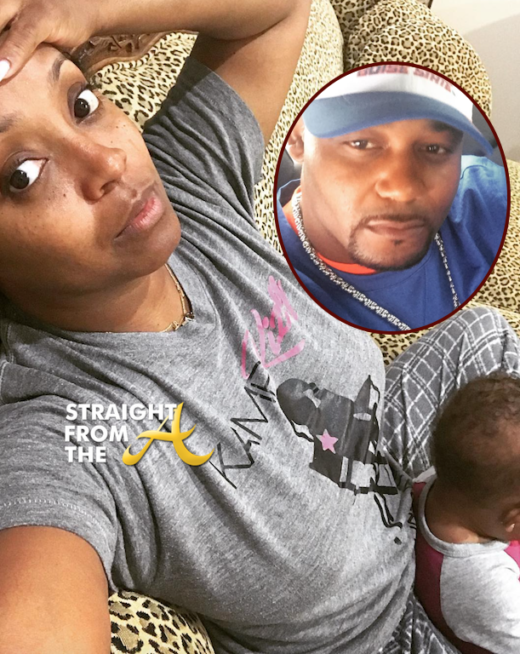 Word on the curb is that Keshia Knight-Pulliam is still battling with Ed Hartwell over custody and visitation of their young daughter. The former Cosby Kid is now accused of refusing to allow her estranged husband visitation with their daughter, and now he’s demanding that a judge find her in contempt of court! Talk show host Wendy Williams took a tumble this morning during the live taping of her show. Williams, dressed as the statue of liberty for halloween, seemed to get a bit confused and suddenly fainted. Tyrese Gibson is back in the news again today after a very strange performance went viral. 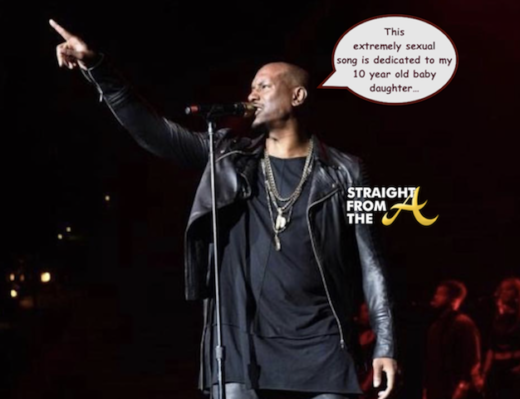 The singer/actor, who’s been involved in a bitter battle with his ex-wife over their 10 year old daughter hit the stage last night at the R&B SuperJam in Atlanta to dedicate his rendition of Marvin Gaye’s ‘Let’s Get It On’ to his baby girl. Attorney Phaedra Parks has a lot of free time on her hands these days now that she no longer has a reality show to clock into. The former ‘Real Housewives of Atlanta’ troublemaker left her kids at home again this past weekend to celebrate her 46th birthday in Mexico, where she bared her donkey booty in a slew of beach shots.